Influencer Marketing is the next big thing for brands. Why? Truly, think about the last time you actually liked reading/watching / hearing an ad? If you’re like us, hardly ever! Innovation in digital marketing moves fast, especially when it comes to Influencer Marketing. 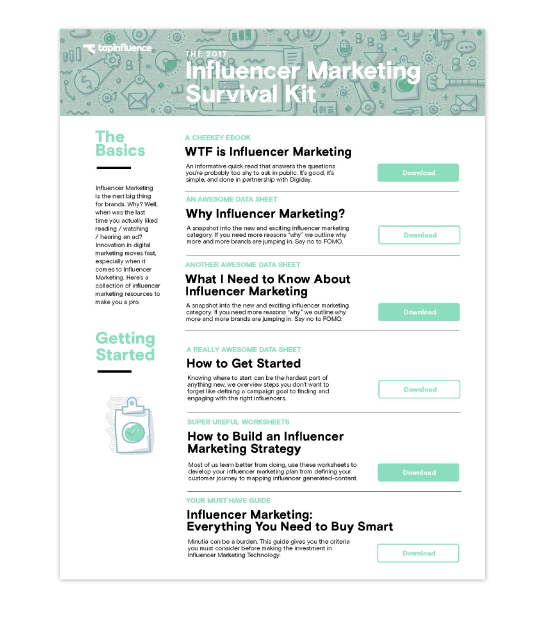 And, with over 84% of marketers expected to run an influencer marketing program in the next 12-months, inevitably there will be mistakes. Traditional advertising has left the building. So has your money.